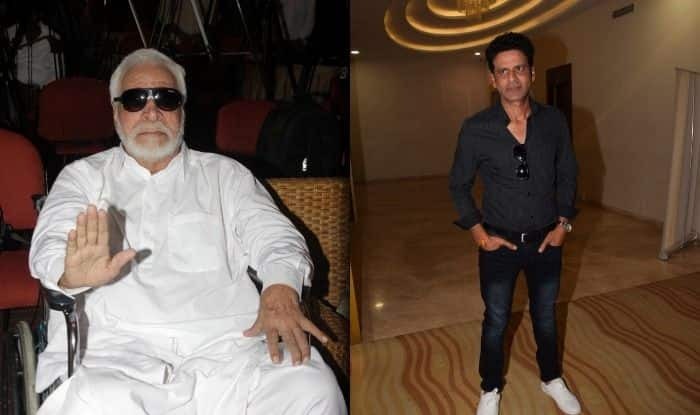 The late Bollywood actor, Kader Khan, has been named for the Padma Shri honour by the government, which will also confer the fourth-highest civilian honour on film celebrities like Prabhudheva and Manoj Bajpayee. Malayalam star Mohanlal will get the Padma Bhushan. The Padma awardees for the year were announced on Friday, the eve of India’s 70th Republic Day.